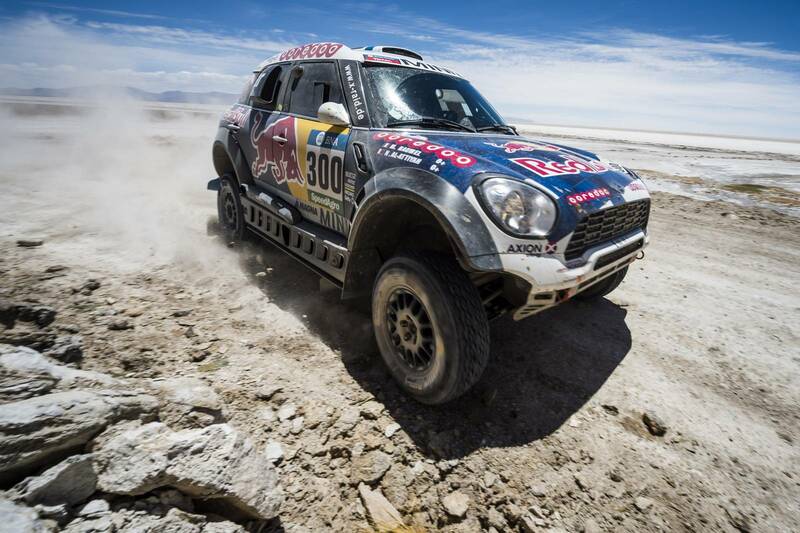 Dakar Rally Stage 6 Is Finished! 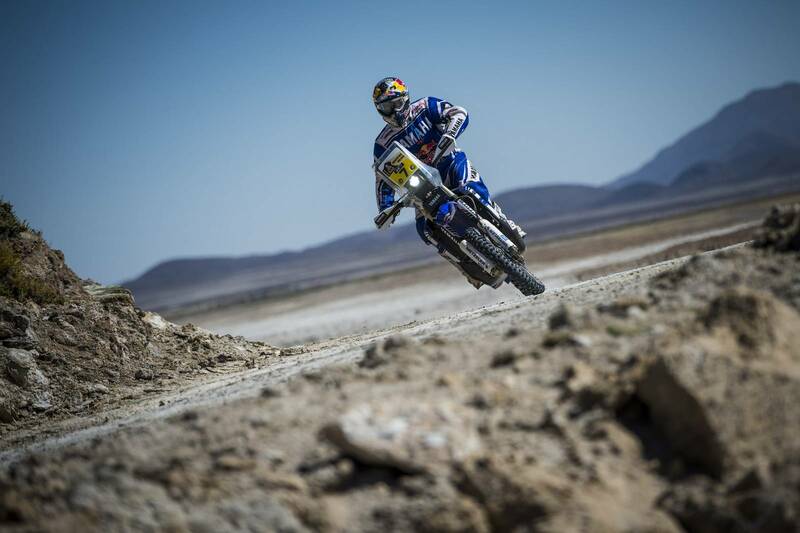 PETERHANSEL Won It! 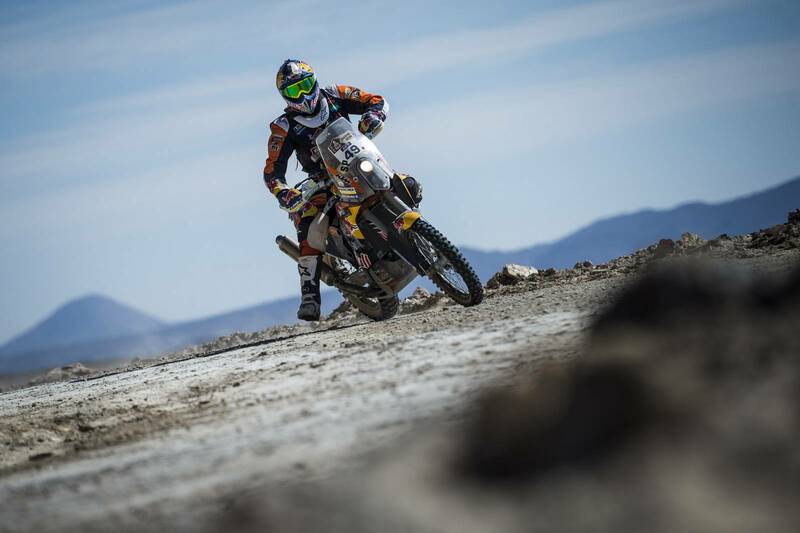 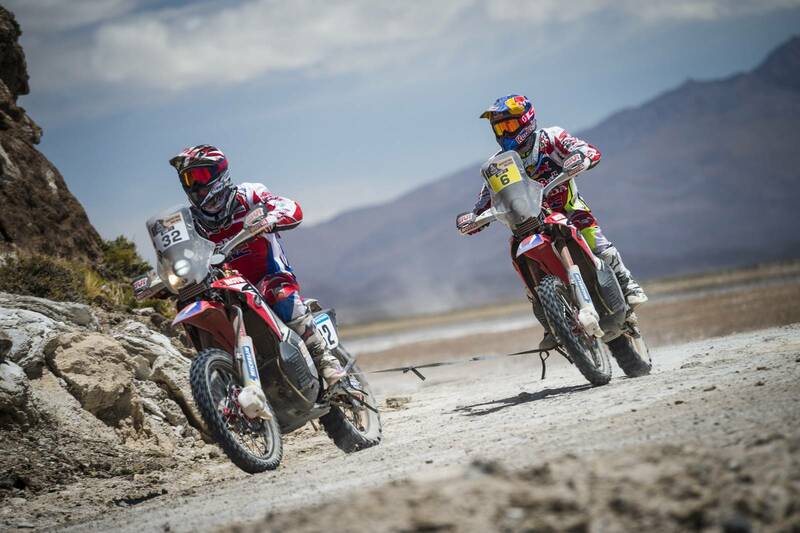 One of the longest stages so far – Dakar Rally Stage 6 – was finished yesterday where the bikes, cars and the quads covered 336 miles of road! 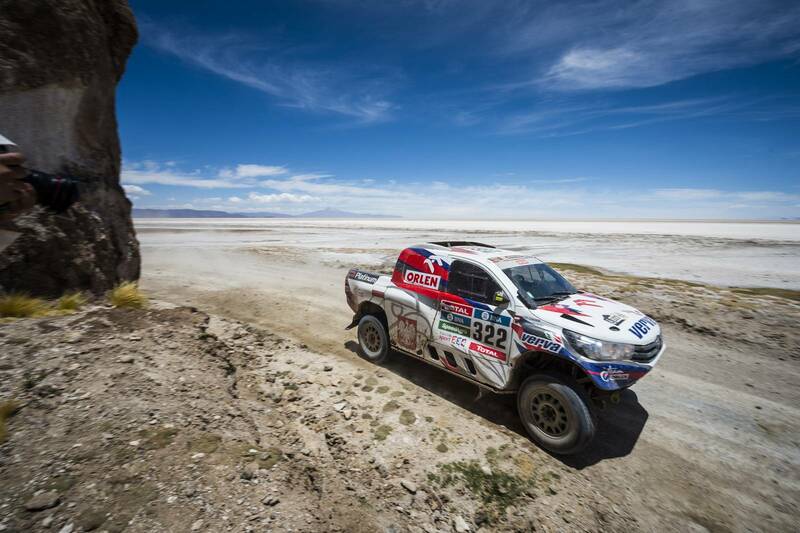 The trucks, on the other hand, had a shorter distance – 183 miles. 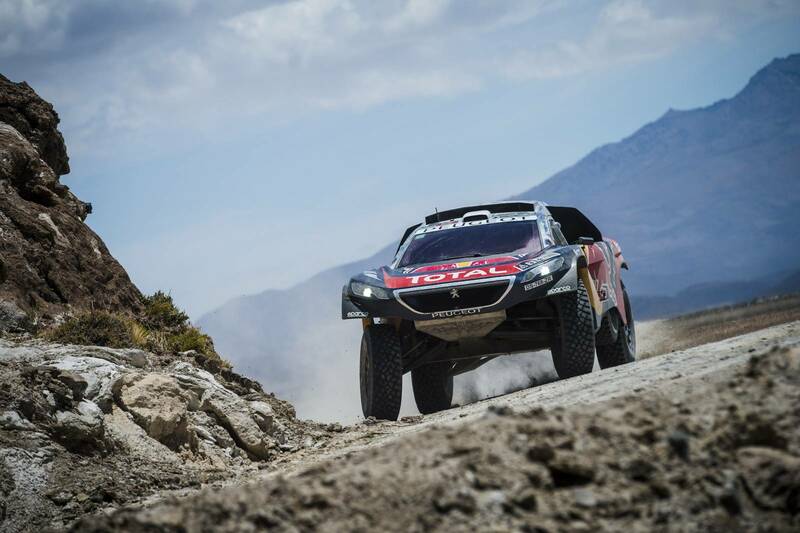 Sebastian Loeb, was unlucky as he faced difficulties and had to win 8 seconds behind the winner, even though he was leading the car category! 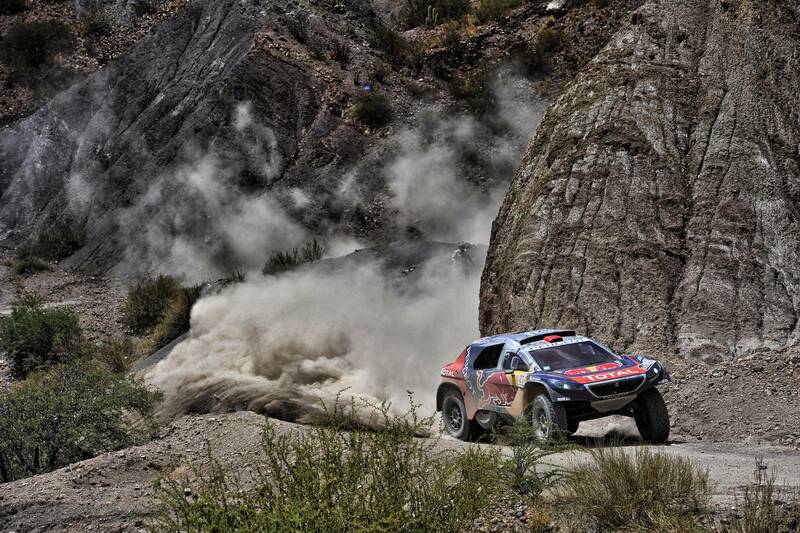 The winner, was Stephane Peterhansel, Loeb`s fellow Peugeot driver! 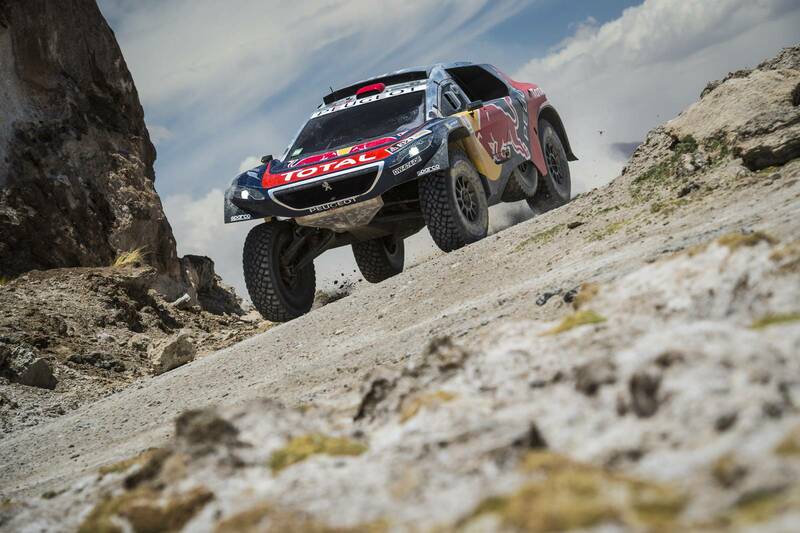 This means that the Peugeot team holds amazing positions on the standing table as Carlos Sainz took the third place after Loeb and Peterhansel! 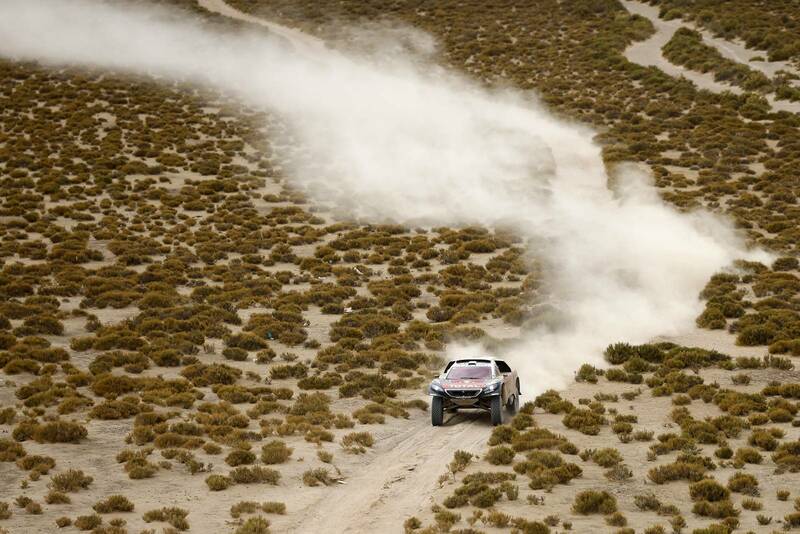 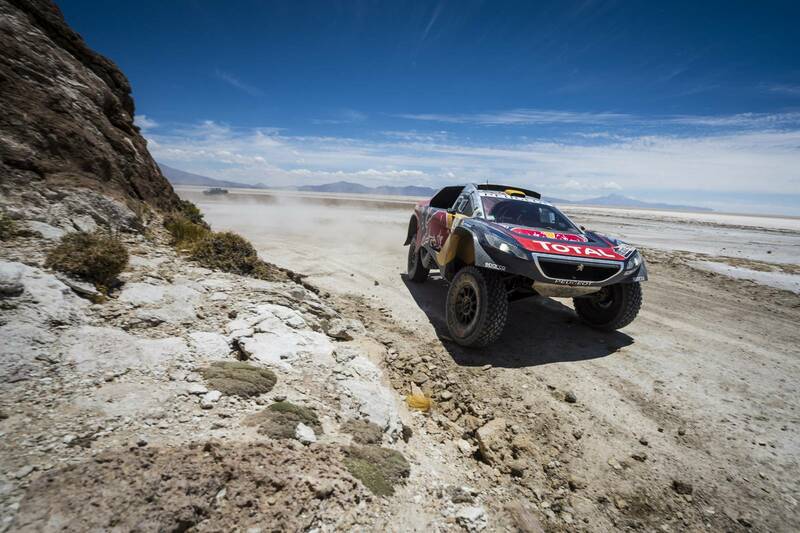 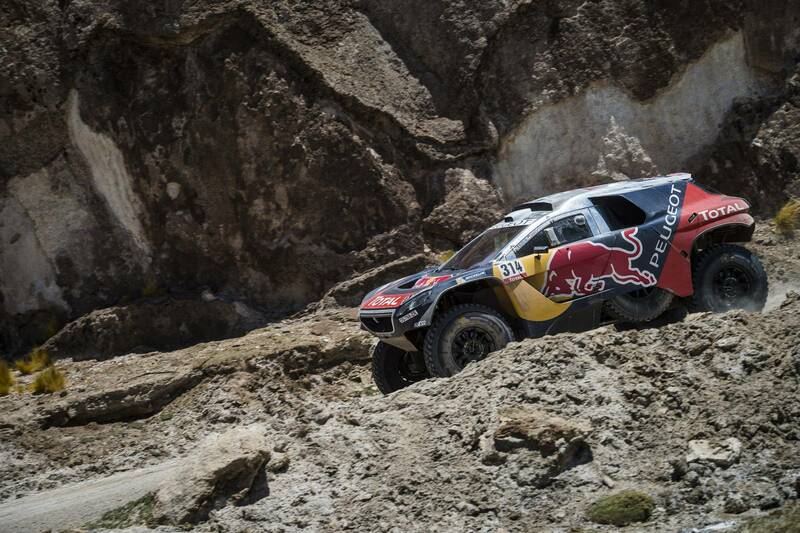 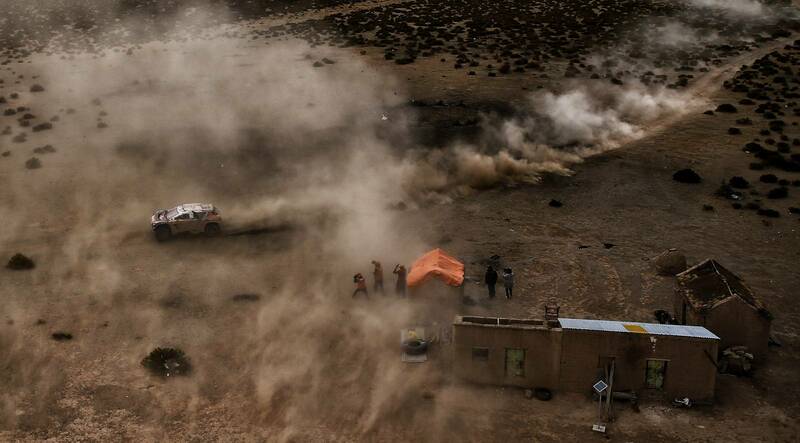 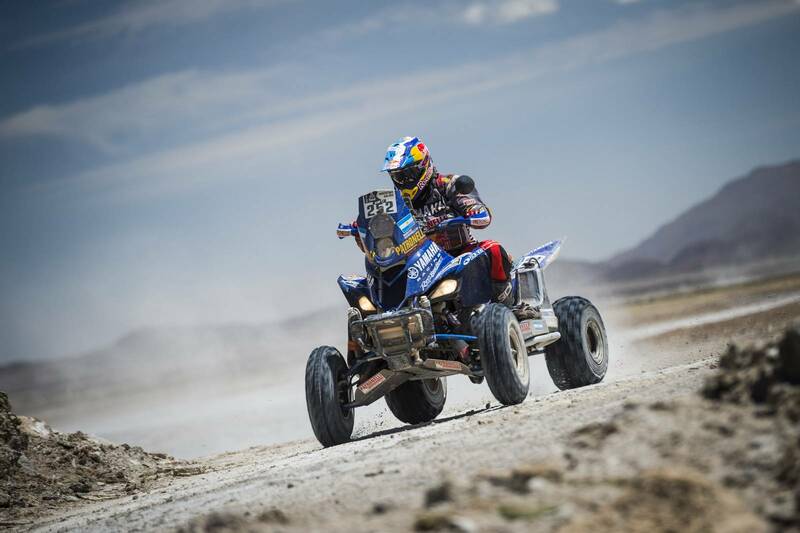 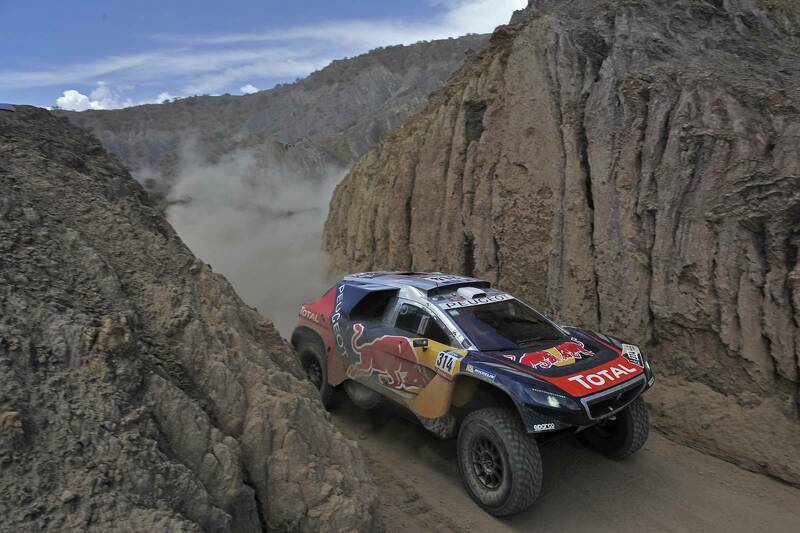 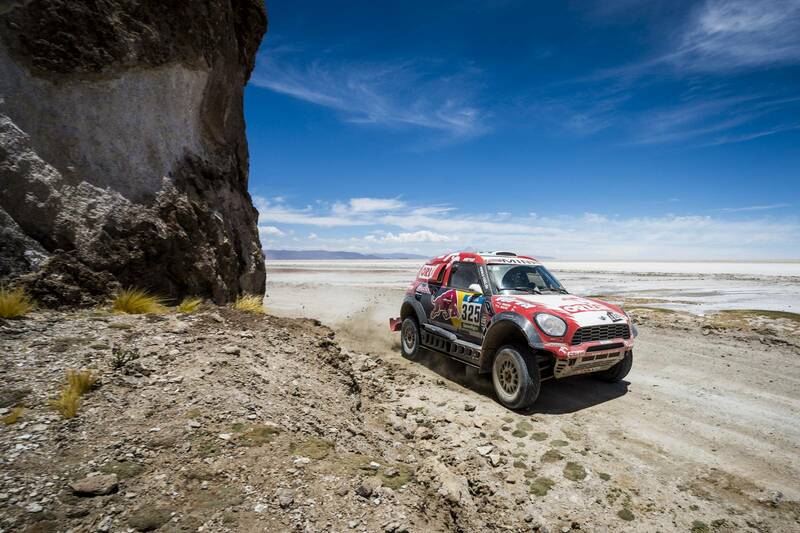 Check out the gallery to have a clearer image of yesterday`s Dakar Rally Stage 6! 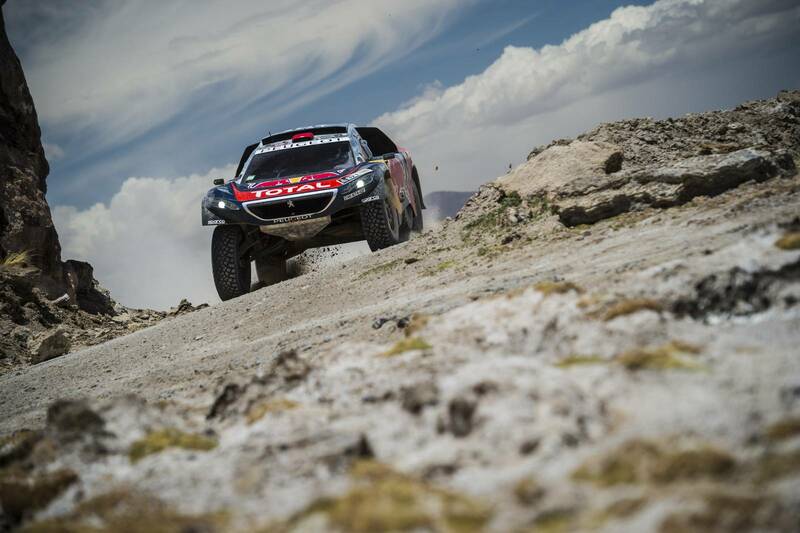 Finally, find out more about the Peugeot team!